This magical 100 hectare mountain farm is guaranteed to take away all those inner city blues and delight the whole family, young and old. Step out of your door and into a beautiful world of mountains, birds and horses, with fabulous carriage drives; riding; hiking and mountain bike trails on the farm and in the area. It is home to the biggest horses in South Africa. 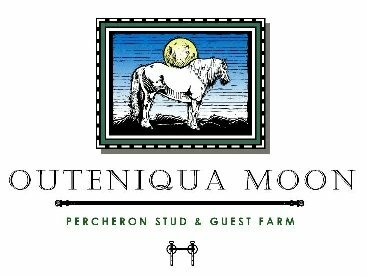 We have twenty horses; sixteen of those are Heavy Draft Percheron Horses who were the working horses of choice here in South Africa before the Trucks and Tractors came out. They pulled our loads and ploughed our fields.